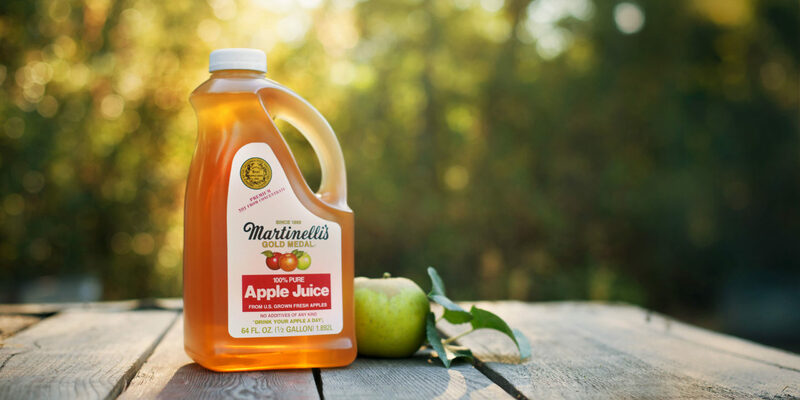 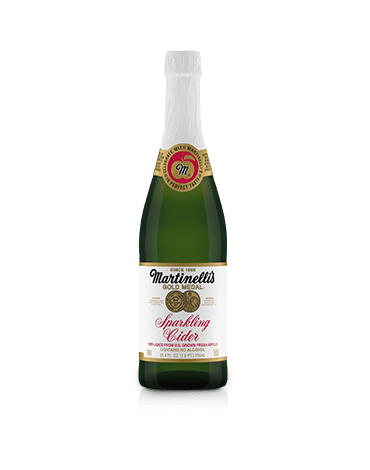 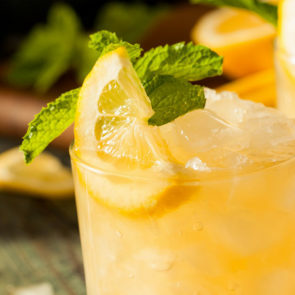 Make any moment golden with premium apple juice pressed from 100% U.S. grown fresh apples! 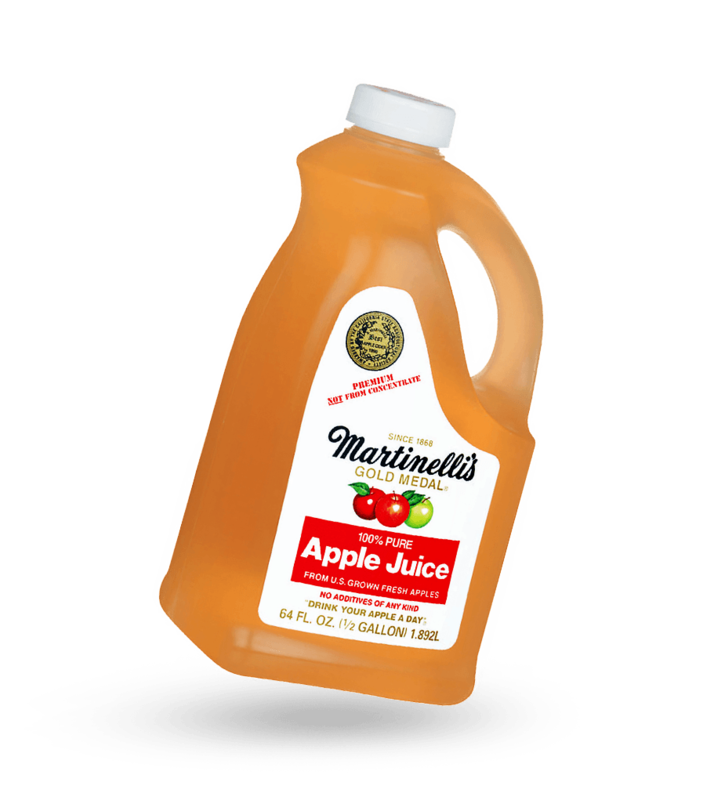 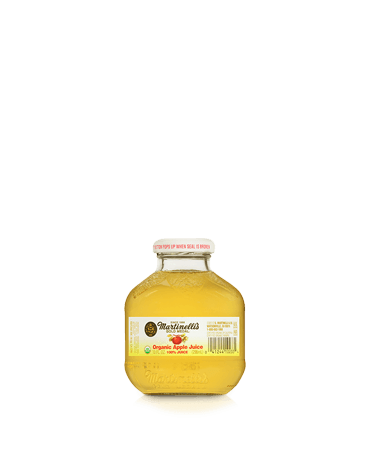 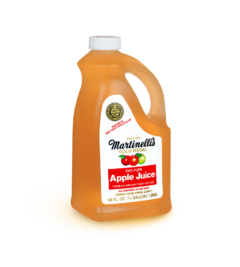 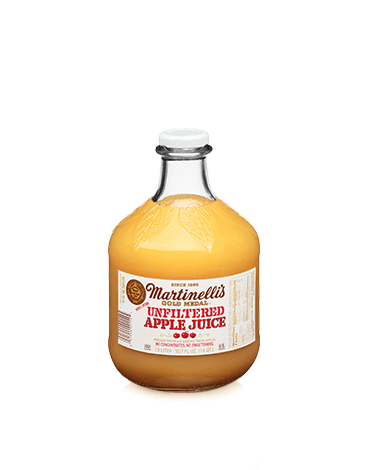 Our Gold Medal apple juice is not from concentrate and comes in an easy to hold and pour plastic jug. 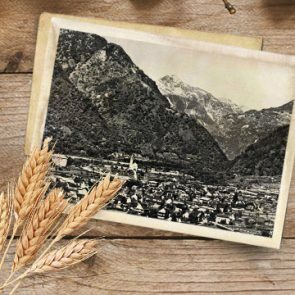 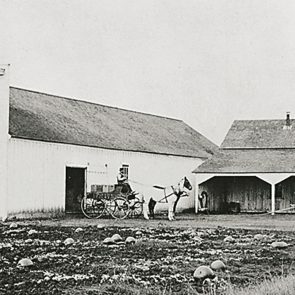 In 1918, Stephen G. Martinelli Jr. brought the first Coca-Cola bottling franchise to Santa Cruz County.